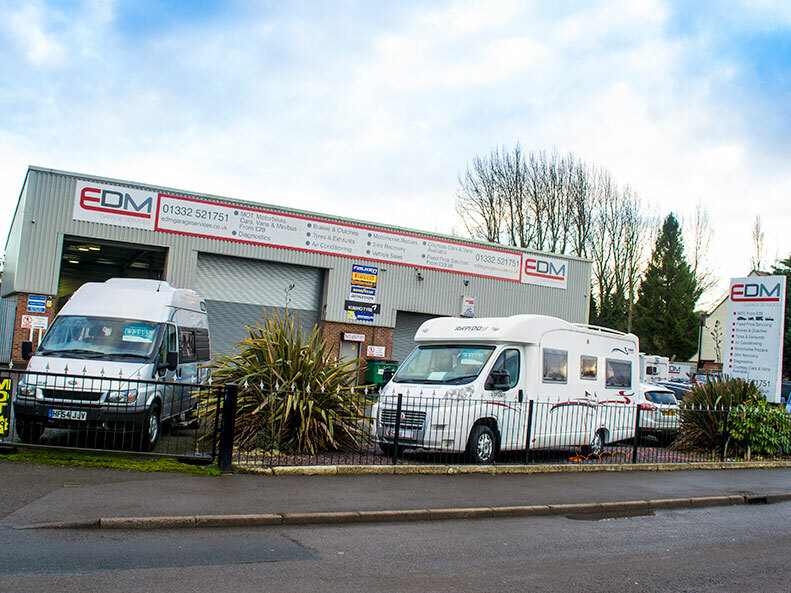 EDM stocks a number of excellent quality used cars and motorhomes that have been fully inspected by our workshop. We offer finance and full after-sales support. We offer a drive in and an internet booking service. You don’t pay online, just place your booking and you’ll be able to select a date to come in and have your tyres fitted. If your Car Motorhome Caravan or Van needs attention were the people you can call and be assured that you will receive a prompt, cost effective reliable service from us. Our garage and repair facilities is the most modern up to date workshop in the local area which offers Fixed Price servicing, MOT testing and repairs, While you wait tyre repairs and fitting, Motorhome & Caravan Sales, Servicing and Habitation repairs and checks. FREE AIR CONDITIONING CHECK WITH EVERY MOT! CALL NOW TO GET BOOKED IN. Details about the offer here! All work and parts covered by our no-quibble 12 month/12,000 mile warranty. EDM are have been approved by The Motor Ombudsman Garage, which means as a garage we are demonstrating its commitment to operate as a responsible business and delivers a high level of customer satisfaction. All our repairs and associated parts come with a no quibble 12 month or 12000-mile warranty as we only buy quality parts from trusted suppliers our warranty is normally better than the main dealer as all repairs are kept in house. 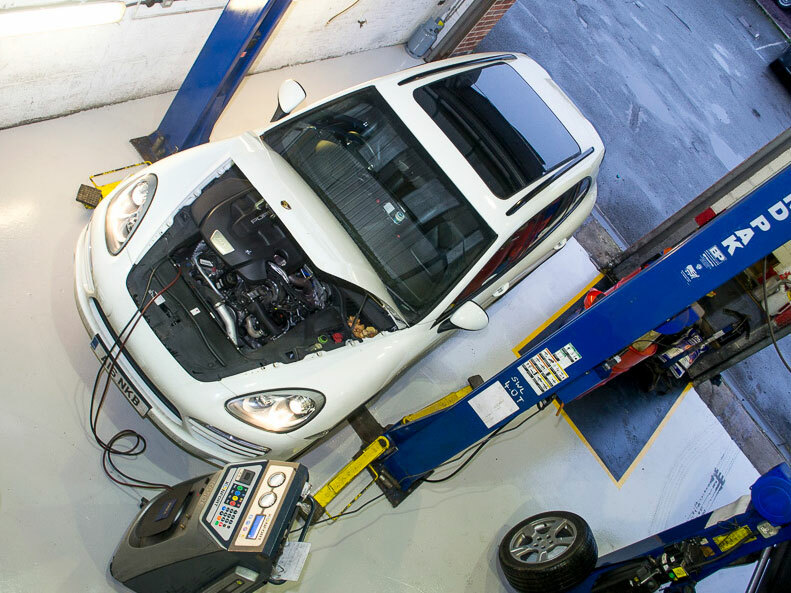 Our modern servicing facilities is comparable to any main dealer and are able to cope with any size of Car Van or Motorhome up to 5.5 tones with piece of mind that our fixed priced services are very competitive so you know the cost of service before the work is carried out we alos offer discounted MOT if taken with a service. We have specialised in Servicing and repairing Motorhomes since 2003 and have been repairing caravans since 2012 we invested in a brand-new workshop in 2003 and equipment to cope with any size of motorhome or caravan. We again offer fixed price servicing and discounts habitation checks and MOT if taken at the same time as a service. We have people travel from all over the country for servicing so why not stay on our recommended local camp site borrow a courtesy car for the day while your vehicle is being serviced then make a holiday into the peak district as only a 15-20 drive from us. 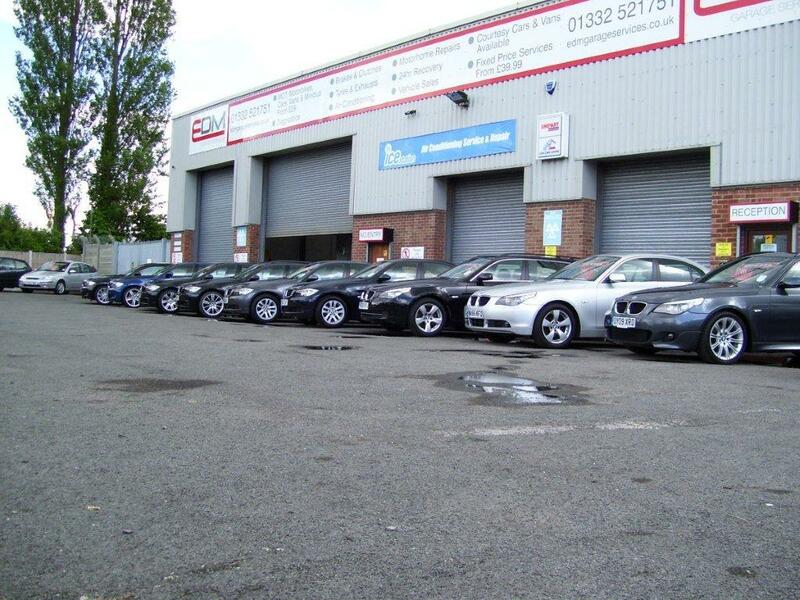 Our Fully accredited MOT test Centre further enhances our total car facility. It is a legal requirement for all vehicles 3 years old and over to have a valid MOT certificate to keep there vehicle legal on the road. A discount is available when you have a service at the same time. We are an established local business who also specialise in tyres replacement and puncture repairs we have an internet booking service so you can place your orders online or simply call for the best prices or price match. 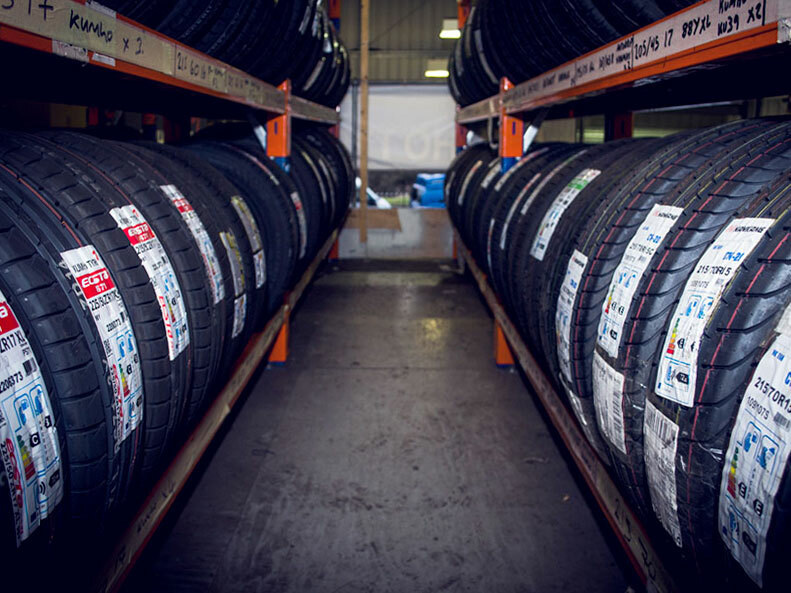 We supply all makes of tyres for any vehicle including motorcycles and keep a large range of Kumho & Nankang tyres on the shelf, we also offer Free 4 wheel alignment check on all tyres purchased please ask when purchasing. We sell quality new & used vehicles with a non-pushy approach come and browse our large selection of new and used Motorhomes and caravans. All our used vehicles come with a Full Service, 12 months MOT, Timing belt replacement (if due or no history of being changed) fully valeted, Habitation checked and warranty. If you want to just browse or you need advice come and have a tea or a coffee and a chat and we can try and help with your requirements. We also offer competitive finance rates through companies like Close Brothers, Santander Motonovo.